67/68 coupe possibly Acapulco Blue, in survivor condition. Headed east along Liverpool Rd Ashfield around 11:00 this morning. 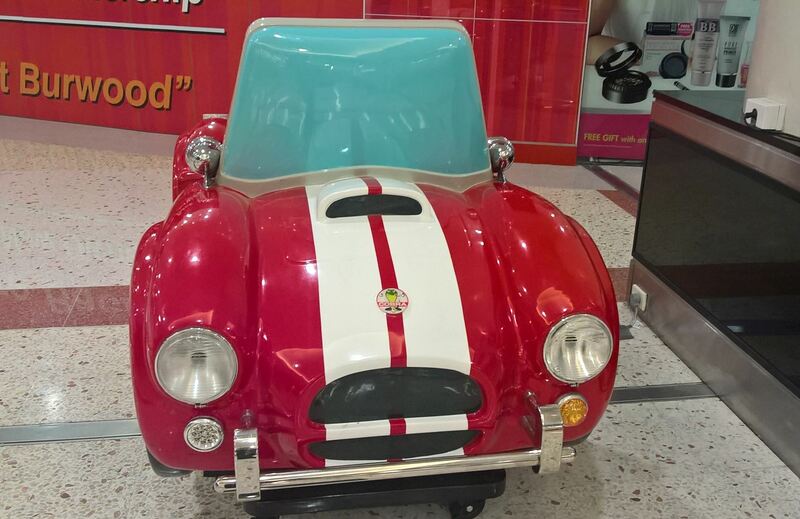 It had a distintive number plate. 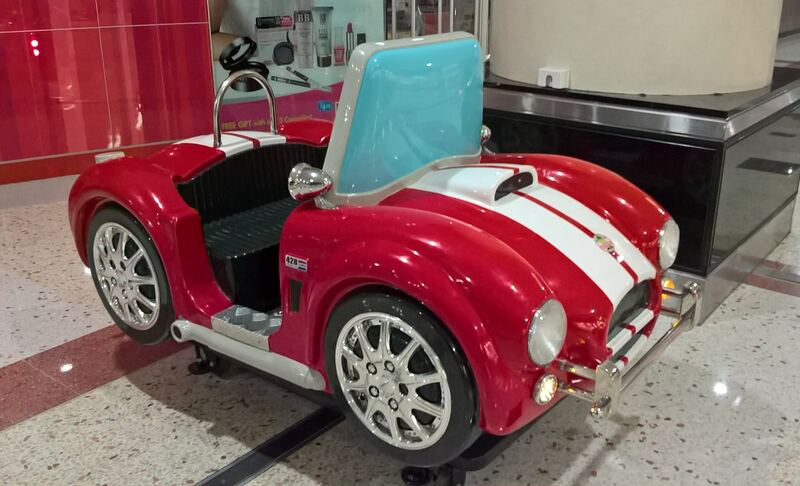 Possibly the same car I spotted whilst working over at Bondi Westfields recently, very eye catching indeed! 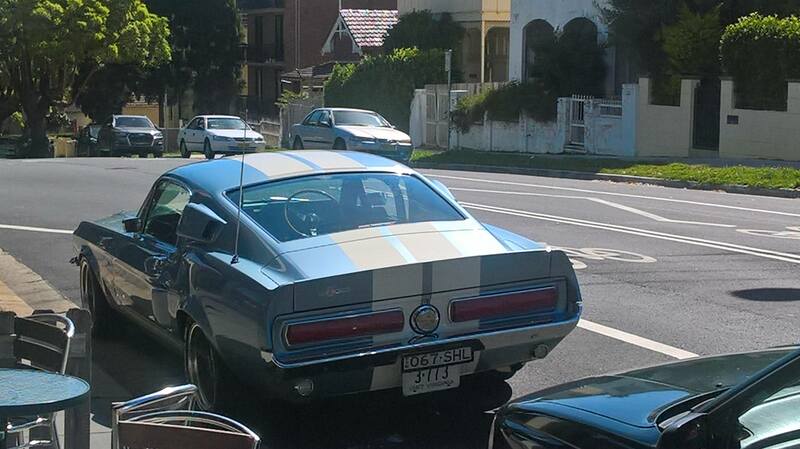 Later that evening around 11pm, I followed a White 67/68 coupe from Newtown to Marrickville. Yep it was a long day at work yesterday. 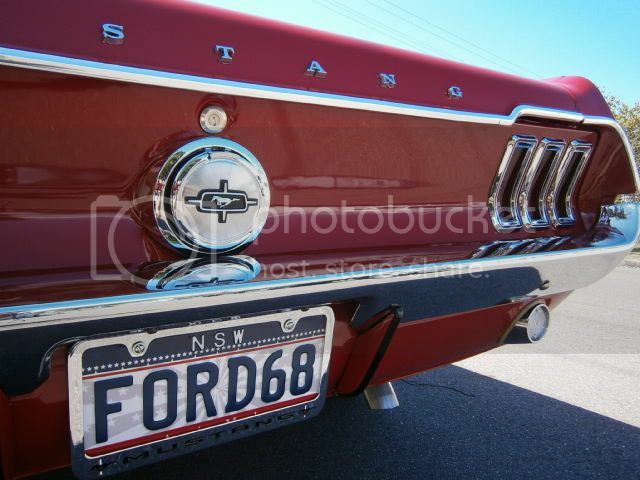 Earlier this morning, a '66 Convertible White in colour right hook cruising towards Rockdale on Rocky Point Rd and not long after a mid '90's in yellow on the back of a tilt tray on Princess Hwy Kogarah. Dark grey 66 coupe with bug catcher sticking out of the bonnet. Super Centre carpark at Belrose yesterday afternoon at 3:30pm. 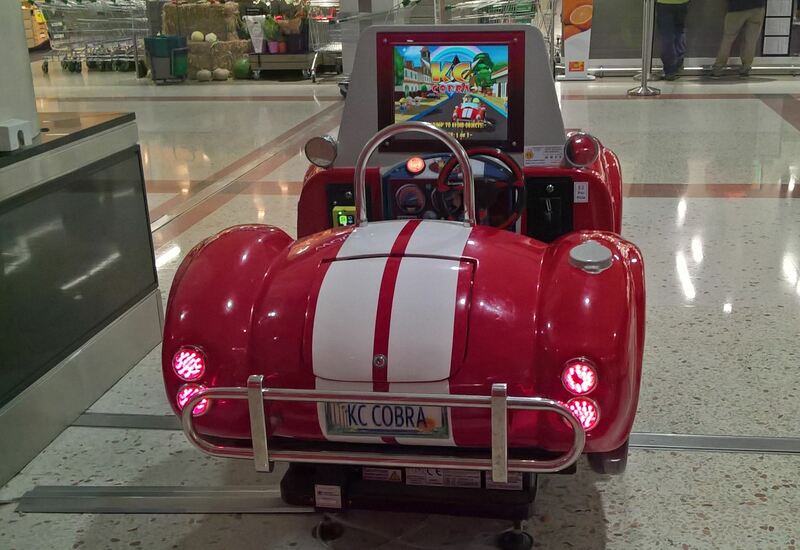 It takes a brave person to leave one in a car park while shopping. I was once in my Torana waiting on a friend and a guy pulls up near a clothing bin, takes his TV out of the back seat and hits it into my front fender. He just gave me a sheepish smile, shrugged his shoulders and mouthed, 'sorry'. Thankfully it caused no damage but I wonder how much less care he would've taken had he known I wasn't in the car. Spotted this last week in Brookvale. 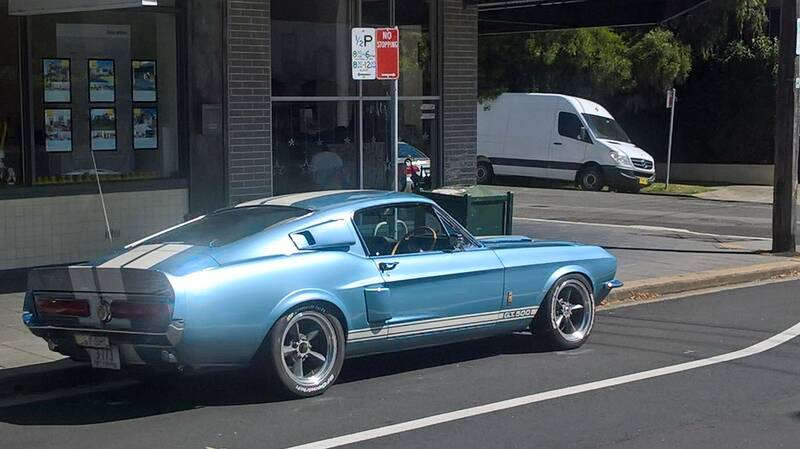 Thursday afternoon blue 65/66 coupe in the same area. 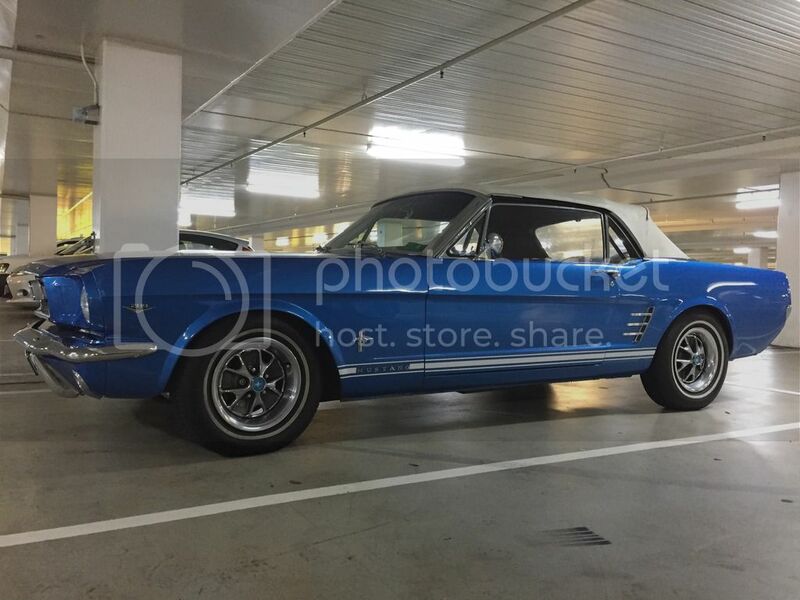 Friday around midday dark blue 67/68 coupe exiting Warringah Mall. 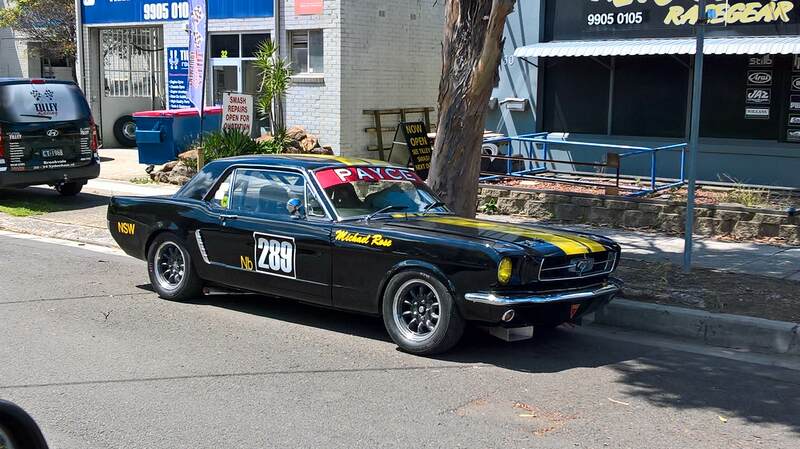 66 fastback, GT350 Clone, bright yellow with white stripes. Liverpool Rd Ashfield, 1.30pm yesterday. 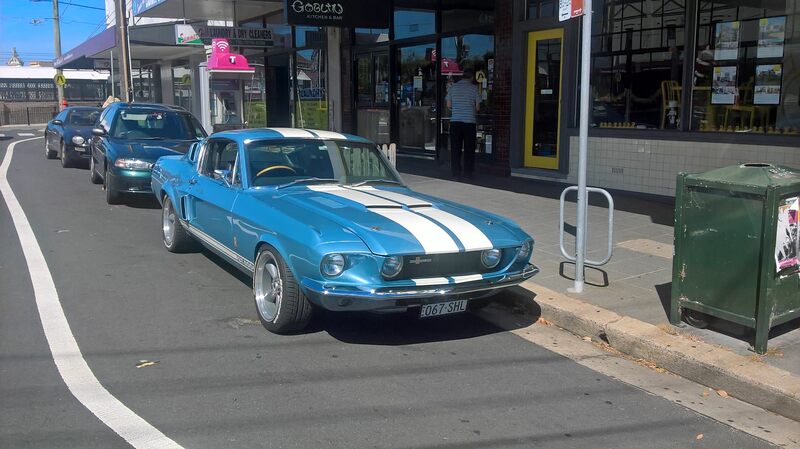 Light blue 1967 Shelby clone with white racing stripes outside a cafe in Summer Hill this afternoon around 2pm. 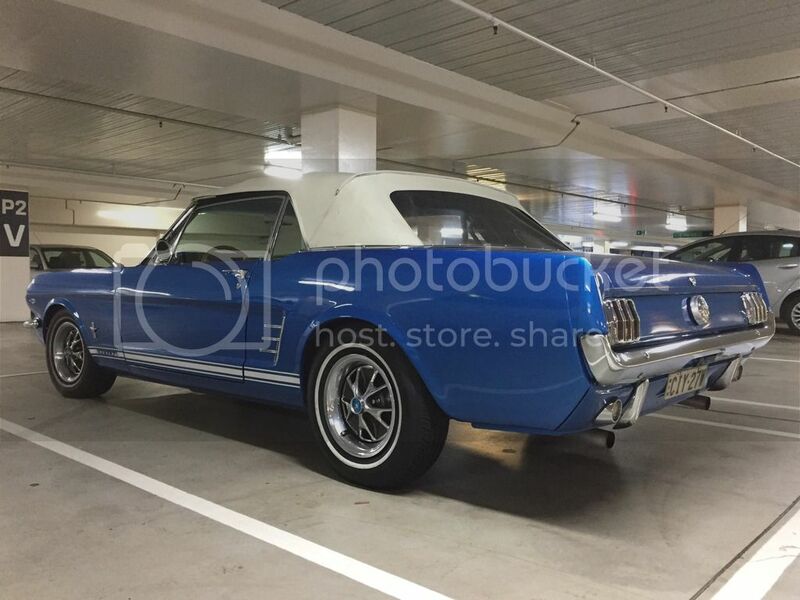 I've been using my 67 coupe as a DD since 2009 and the worse that happened is someone tried to steal one of my wheel caps and broke it at Chermside Westfield. Saturday morning in Summer Hill. My sister inlaw drives Kalmar Top Loader container forks at the ports here in Botany. Check out what showed up on her fumo pad! Yes! That Falcon looks stunning!